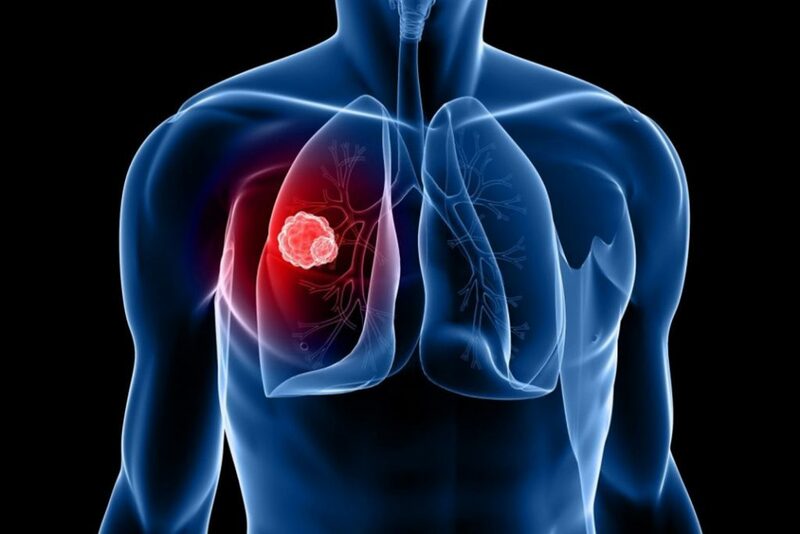 Home Lung Cancer Can Estrogen Cause Lung Cancer? You might be wondering by reading this title, aren’t you? Is there really a link between estrogen and lung cancer? 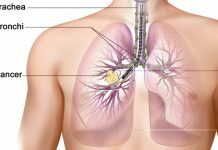 There are definitely differences between lung cancer in men and women. Lung cancer cells have estrogen receptors which mean, there are areas on the cell surface which can bind to estrogen. This means that women have a risk of developing lung cancer in the coming future. So far we thought that lung cancer is less common among women who had more children than those who had fewer children or no children; we thought it is less common in women who never smoked. It was found through a recent study that non-small cell lung cancer is slightly less common among women who had more children, but this doesn’t apply to small cell lung cancer. It was also found that women who gave birth to a child in later age had a lower risk of lung cancer; but this in contrast with breast cancer. In simple words risk of breast cancer can be reduced by giving birth to the first child at an early age or before 30 years and risk of lung cancer can be slightly reduced by giving birth to the last child later in life or after 30 years. Another study shows that women who had both their ovaries removed which is called surgical menopause have a higher risk of developing lung cancer. This means there is a correlation between early menopause and lung cancer. A study on mice showed that estrogen promotes the lung cancer cell growth. Female mice with ovaries developed more lung tumors than female mice without ovaries. When the mice without ovaries were treated with estrogen, the tumors grew in number at a faster rate than the mice that weren’t treated with estrogen. Combination hormone replacement therapy or HRT for early menopause can increase the risk of developing lung cancer, especially among the smokers. Among 16,000 women suffering from non-lung cancer and those using combination HRT was 60% more at risk of dying from this disease. Phytoestrogens are the plant-based estrogen-like that in soy have a lower risk of developing lung cancer. This is lower, especially among non-smokers. It has been observed since plenty many years that lung cancer is a different disease among women than men. So, it is important to know how estrogen plays its role in this disease. Whenever you undergo any kind of medication or procedure, it is important to weigh the benefits and side-effects or risk of that treatment or medication. For example, if you are undergoing a procedure to remove your ovaries, it may have few benefits towards your health but at the same time, it increases the risk of developing lung cancer especially if you are a smoker. However the research is still in its early stages and so, we cannot conclude on this confidently. For now, it is important to talk to your doctor if you are undergoing hormone replacement therapy especially if you are a smoker. ASk them regarding the medications, alternatives to this therapy, etc. Previous articleHow vitamin B 17 cures cancer? Next articleIs jackfruit a Powerful Cancer Killer?